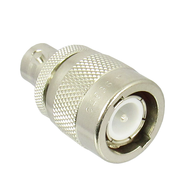 C Connectors are a 2 prong bayonet style connector. 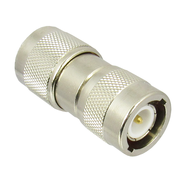 An older connector, C to N and C to BNC adapters allow for interfacing equipment. 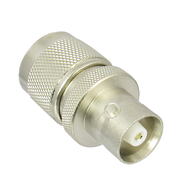 Please click on the drop down menu above to select the exact type of C adapter you're looking for.